There really is no place else we can recommend more highly in Fiji and their guests agree. 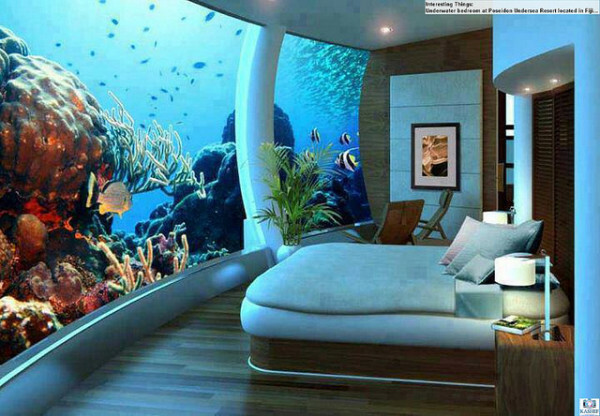 This is the world’s first and best seafloor luxury resort. Guests have the option of sleeping above the water in one of the resort’s 48 private bungalows or go for the ultimate undersea experience and book one of their 24 undersea suites. All guests have access to the same list of impressive amenities.